In a series of tweets, Jeremih lambasted his label for not making physical copies of Late Nights readily available. Jeremih recently released his long-awaited masterwork Late Nights, and while the perfectionist R&B singer seems pleased with the end result, he appears to have a bone to pick with his label. 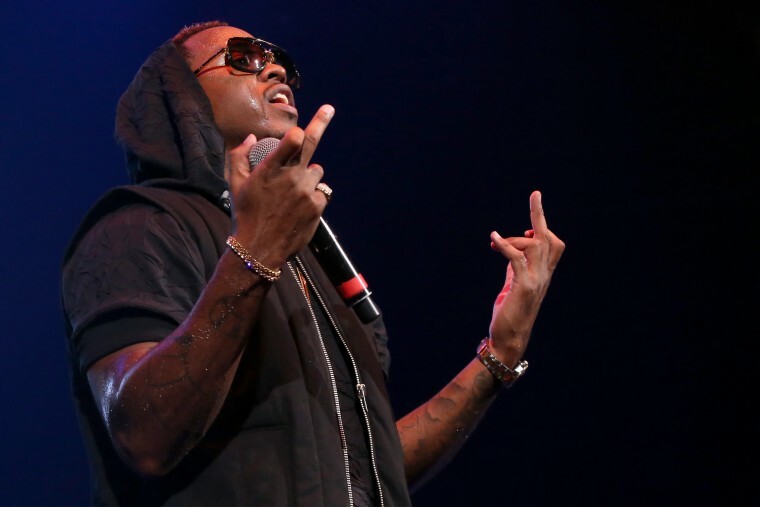 Jeremih took to Twitter to voice his displeasure with Def Jam, alleging that the physical rollout for the album was botched, with only 6-7 copies of Late Nights available at Best Buy locations and no plans in place to ship more in the upcoming weeks. We've reached out to Def Jam for comment on the situation.